A leading private knee surgery clinic, The Knee Clinic is based in Tunbridge Wells in Kent. We provide a comprehensive service for the diagnosis, treatment and management of orthopaedic knee conditions, holding private Knee and Knee Injury clinics daily and NHS e-referral Knee clinics several times each week. Our dedicated unit has been developed and is managed by Consultant Orthopaedic Surgeon Mr Paul Gibb. He and his colleague Mr Nicholas Bowman are specialist knee surgeons who between them have almost thirty years of Consultant experience in Tunbridge Wells. They are supported by an experienced team of professionals. 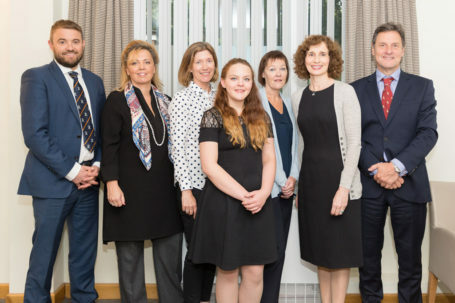 The Nuffield Health Tunbridge Wells Hospital, the Spire Tunbridge Wells Hospital and the Horder Centre in Crowborough provide comprehensive diagnostic, treatment and rehabilitation services, with experienced Consultants in all specialities available to support The Knee Clinic patients when required. 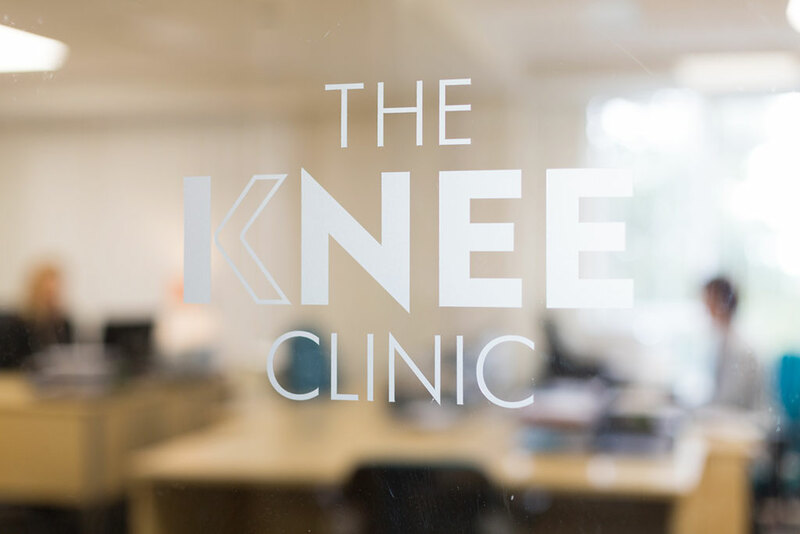 We at The Knee Clinic believe that patient outcomes are improved when treatment is provided by experienced specialist surgeons within excellent hospital facilities. Every patient is different and so treatment is tailored to the individual and provided in a true private hospital environment. Please contact The Knee Clinic on 01892 546111 if you have any further questions or if you would like advice. Alternatively, complete one of our enquiry forms on the contact page.